When writers are writing, it looks messy. Punctuation is off, sentences run on and on, ideas jumble together with little cohesion. That’s true for adult writers, beginning writers, and everyone in between. Unfortunately, when writing goes home and parents try to help out, that messiness is often tough to navigate. Many parents have preconceived ideas of what writing should look like. They are certain that their child isn’t a good writer and struggle to see beyond the technical aspects of writing (by the way, it takes a lot of teacher training to read sentences without punctuation for meaning). Many parents also may recall learning grammar like we did-- using diagrams and worksheets. These parents are certainly well-intentioned, but when the red pen comes out at home, young writers get frustrated. Parents need help finding the right kinds of words to talk to their children about writing. As parents ourselves, we get it. It is hard to see past the errors in your own child’s writing. Parents need an on-ramp for good writing conversation, so we created a resource to get them started. Can you show me a place that makes you proud in this piece? Where does this sound like you the most? Would you show me a choice you made as a writer? Example: Where did make a specific choice about your punctuation? Why did you make that choice? 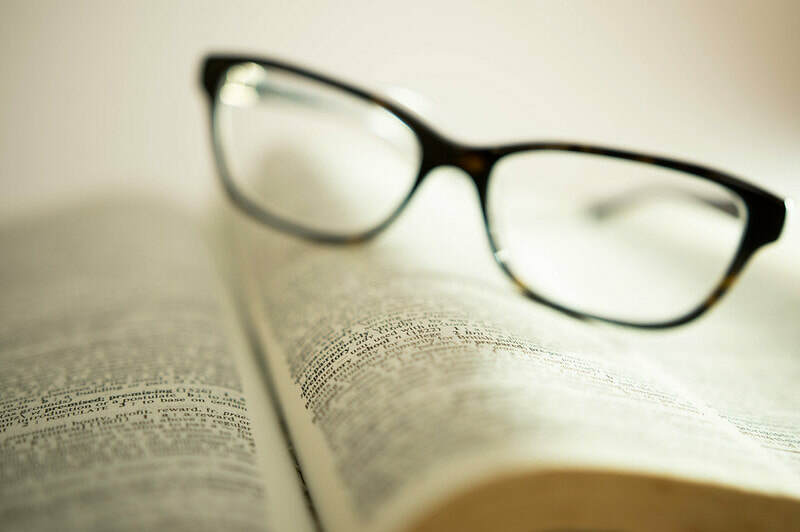 Example: Where did you choose this word instead of a synonym? What were you hoping it would do for your reader? Can you show me a place where you used lots of detail? What were you hoping your reader would see? Can you explain this part to me a little more? I’m a little confused! Where is a place that still needs some work? What are you going to try to revise this section? Writing is a chance to empower your child to make choices about communication and develop a distinct voice. Open-ended questions will usually lead to more progress than moving straight to editing. Writing demands engaged and active thinking--- and that’s not easy! Frustration is a normal part of the writing process, and young writers need to know that. Sometimes the best thing that you can do is to encourage them to work through writing---even when it seems fuzzy, confusing or hard. Many parents would be surprised to learn that language instruction has moved away from traditional approaches that may include learning parts of speech and completing worksheets. Instead, language usage (or “grammar”) is most effective when taught within the context of a writing assignment. 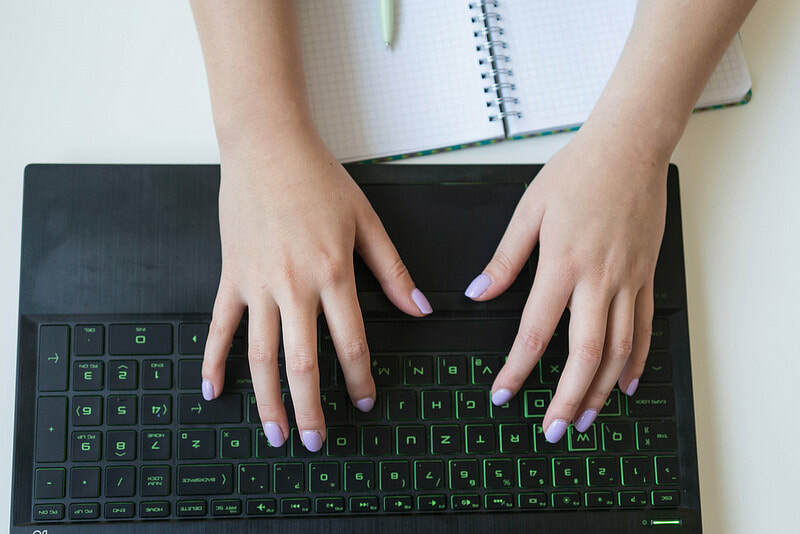 Instead of teaching students how to add commas as punctuation through a worksheet, much of the instruction has shifted towards students learning a language move and being able to apply it to their writing in real time. Research has proven that getting students to see how a writing convention impacts meaning is a far better way to instruct language. As a result, students see conventions as a choice that has an intentional purpose rather than something to memorize. Writers need audiences that go beyond their teacher. Parents are a natural audience because they know their child’s voice better than anyone. 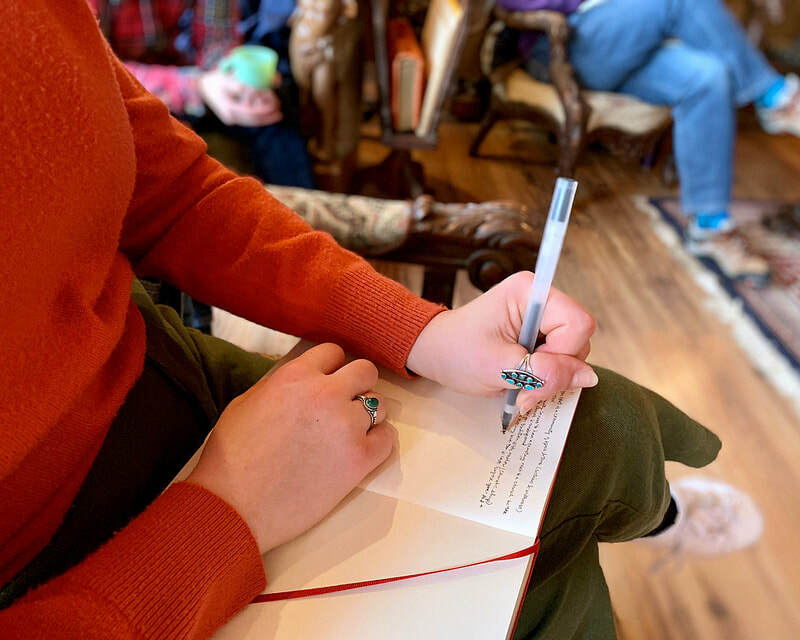 When students are able to share their writing with an important adult in their life, they find ways to consider an audience beyond their teacher. My first NCTE conference left me so energized, I could barely sleep my last night in town with all the new ideas rattling around in my head. Instead of writing a normal post this week, I’m giving you a window into my brain (warning---as I wrote this, I was detoxing from all of the Starbuck’s jet fuel I consumed while at NCTE). All joking aside, in my first session I heard Tanny McGregor present sketchnoting and it launched me back into my own iteration of sketchnoting a light bulb and filling it with all the new ideas that were “enlarging” my thinking (thanks, Kelly Gallagher for this idea). NCTE gave me a window into practices that help readers and writers to discover their authenticity. Here’s the sketchnote that I created on my plane ride home. I included the Twitter handles of voices you won’t regret following on Twitter. (Stay tuned to an upcoming post about how to use sketchnotes and graphic organizers to support thinking routines when reading a text). Teaching is not meant to be practiced in isolation. Listening to new voices affirms, validates and allows us opportunities to constantly evolve as teachers. Thanks, NCTE: You were career-altering! Good writing starts from good conversation--- at least that’s what one group of my peer writing consultants have to say. This small, yet mighty group of students are earning their English 12 credit through working as peer consultants. We do a lot of careful thinking about how to provide meaningful feedback to writers and to each other. And that’s in part why Verdana, Arial, Roman, Alice and Georgia were so excited to be featured on my blog this week (picking their alias after Google fonts also played a role too). After listening to an end-of-the card marking reflective discussion on their work as consultants, I was reminded of these ideas to spark thinking for a reluctant writer. On top of this, the student’s draft was a treasure map of corrections with a numbered key of all the revisions she wanted to make. Both the writer and Roman were talking in circles as they both tried to make sense of things. Here’s what Roman did: he focused on just one thing. This writer was annoyed that she had to revise an already pretty good piece of writing. And he could tell that. So Roman told her to simply draft a clean copy. And then luckily he was saved by the bell. The next day, he told us that he kept some distance from her, but discovered that when he walked back over, she was ready to talk to him. Turns out the simple advice of just creating a new clean copy opened up space for the two of them to have a conversation about how she could grow her writing. There’s always at least one writer in the room staring blankly at a computer screen during writing workshop. That’s why Alice and Arial explained how their go-to is to hand-write ideas in a notebook before they jump to creating a document. Ariel described how handwriting forces her to slow down and to think differently about her writing. And Alice agrees. He says that it changes how he processes ideas. Arial and Alice didn’t realize this when they brought this up in discussion, but what they are describing is an entire school of thought in composition and brain-based learning theory. So often writers who don’t like writing want to get their work done at rapid speed. Yet, racing through writing can lead students to avoid carefully thinking about what they are trying to say. My consultants agreed that thinking too quickly leads writing to feel manufactured, often replete of author voice. When writers are churning out products rather than thinking about the process, voice and purpose get lost. When writers skip thinking about their writing, they begin to “write in circles” according to Ariel. Consulting is about building a connection with a writer and not giving them all the “corrections” as Georgia wisely noted. All of my consultants agreed that sharing your process and experiences as a writer can be helpful for students who are stuck. In fact--- I have to admit, this piece was born from my own frustrations at starting and stopping this post eight times. And I shared this with my students. For me, blogging has been an opportunity to put myself in my students’ shoes. And from my work with the National Writing Project, I’ve seen how my writing instruction has become stronger from being a writer myself. When teachers write alongside their students, they develop an understanding and empathy of process that they wouldn’t otherwise have. Verdana remarked that students need to understand that there is no one right way. Our role as teachers and consultants is to be a bridge to help a writer discover their process. And the best way to lead students to this discovery is to model our own---to show them many ways to a composition. Truly, talking about being a writer led me to this piece, and there’s nothing like five teenagers excited about picking alias to force me to stick to it. The path to a finished product can be a messy process for any writer. 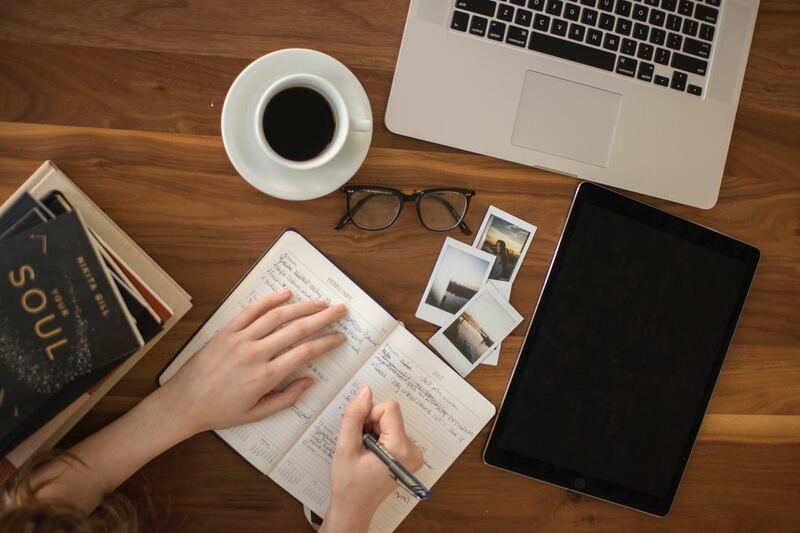 When writers are stuck, showing them how to “trust the process” as writing theorist Donald Murray put it best, can help them move beyond their fear that their writing is not enough. Sometimes, the best ways to move a writer through the process are the simplest. Most of all, writers just need to know that there is a reader waiting for their composition to be born. Sometimes schools launch interventions by buying an expensive program with workbooks, modules and assessments. Yet, these programs cannot replace the work of an intentional and targeted teacher who is responsive to what a student needs. Underperforming students don’t need more worksheets--- they need to be engaged! Here are four characteristics of a “just right” intervention. 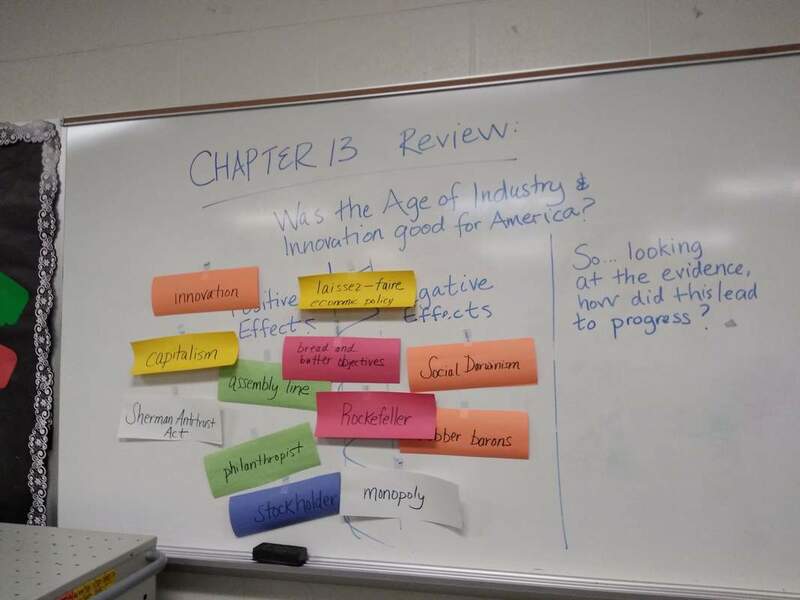 Last week, I wrote about how we redesigned interventions at my metro-Detroit high school. All interventions must be high-quality and based on “scientifically-based classroom instruction.” Yet, this does not mean that interventions are canned. The best interventions are customized to the context in which a student learns or to their individual needs. By context, students receive supports and strategies that help them directly manage their coursework. Many of our students enrolled in World History find the course challenging when it comes to reading high-level sources and developing a historical perspective. In order to examine sources and develop such a perspective, students need strategies that help them reconcile the nuances of history. One of my colleagues developed a scaffold (“Yes, No, So” chart) to help students respond to a tricky historical claim. By individualized---it’s focused on the student and meeting them where they are. 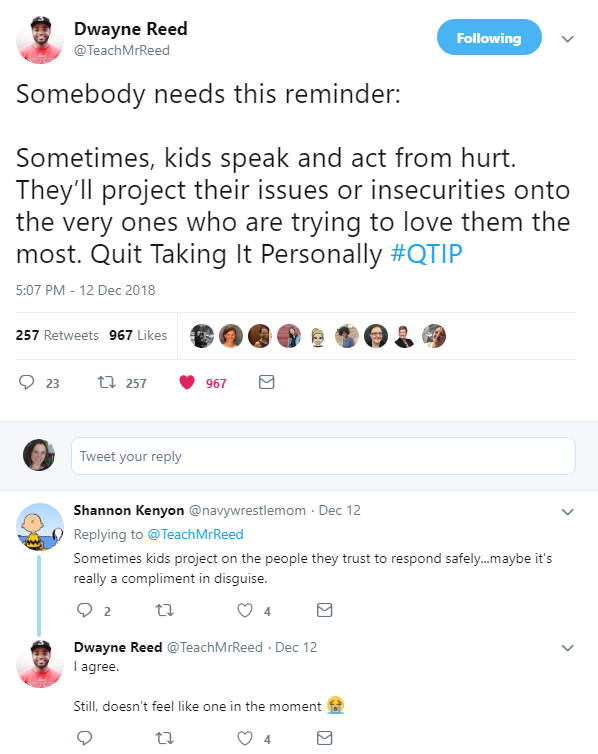 It doesn’t matter if teaching a student red (Stop and Tell Me Your Claim! ), green light (Go find some evidence to prove your claim!) and yellow light (Slow down and explain your evidence!) writing for a paragraph seems out of place at the secondary level. What matters is that the student gets the just right level of instruction to help them grow. Interventions should be designed to help a student thrive within their school. That’s why contextualizing and individualizing the intervention produces strong results. By high school, many students have a lot of baggage about learning, especially those who have found school to be a challenging place. I can sense resistance from a mile away, and that’s why I often begin my work with new students by sharing that we’re the Planet Fitness of classrooms. We’re the No-Judgement Zone. All students thrive when classrooms are safe spaces. To truly learn, all students must admit what they do not yet know or understand. They must feel as though they can be free to express confusion without feeling shame. In short, learning is one of the most vulnerable experiences one will ever face. With all of this considered, it's paramount that students trust their teacher. This is especially the case with striving learners. Building a positive and trusting relationship with your student is the biggest predictor of their success. I’ve worked with plenty of students who have told me “yes” when I asked---”does that make sense?” and internally had no idea what I had just explained. It’s hard to say “nope, that makes zero sense.” And for some students, saying “yes, got it” is a tactic to evade work because if they’ve “got it” then the conversation is closed. Instead of asking a student, “does that make sense?” ask them to re-explain what you’ve just taught them. This is a simple move, but it’s a great way for you to get a read on what they understand. Many times students have a close-to-right answer, but they just need to explain their thinking using discipline-specific wording. Often students who are not engaged learn to say little to nothing in class. And in saying little to nothing, learning becomes passive. By asking students to explain their thinking and reasoning, teachers can help students to grow their vocabulary and comfort level with a subject. Sometimes students need an example of how to answer a question in a discipline-specific way. Providing students with a frame for thinking, like the one shown below, can help students to begin to develop an academic vocabulary and way of communicating. ​Asking good questions turns once resistant students into active learners. The MTSS framework views parents as an integral part of the problem solving team because they are your greatest source of information on a student. As interventionists, our team makes a lot of phone calls home to parents. And sometimes we have to make calls when things aren’t going so well. Difficult conversations with parents are intimidating even for the most experienced teacher. One thing that’s helped me is shifting my goal for the call from reporting to gathering. Reporting can create unnecessary tension between students, parents and teachers. But by viewing the conversation as a place to gather information to act on in the classroom, parents and students could easily see that my call was out of support and not retribution. What has worked for your child in the past? What has school been like for your child? When your child shuts down at home, what helps? When your child is upset, what is the best way to handle it? What does your child like about school? What are his interests? What seems difficult for your child? What makes your child happy? These questions are open-ended and non-threatening. And these questions are all centered on the child. When parents are asked questions like these, they can’t help but see the teacher as a supportive ally in their child’s education. After all, as the proverbial saying goes: it takes a village to raise a child. 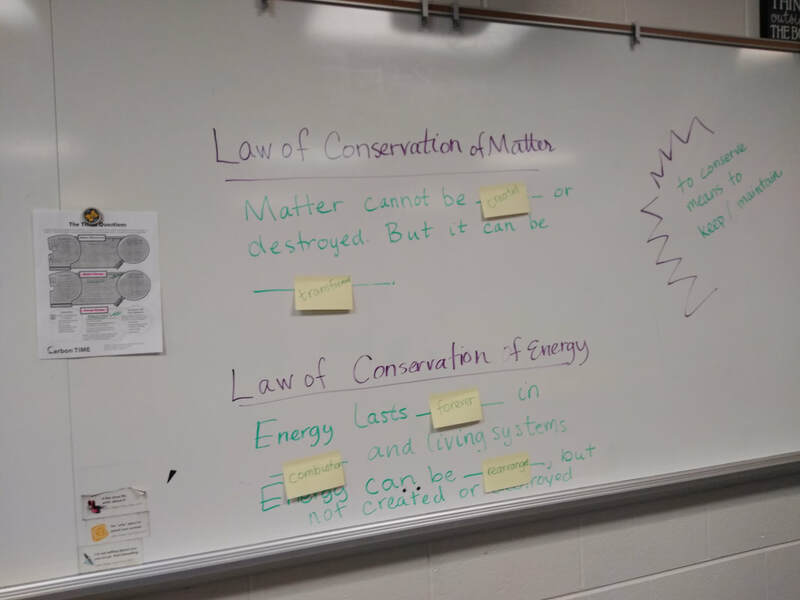 A sentence frame to review the Law of Conservation of Matter and Energy for Biology students. Anyone who has ever worked with striving learners can rattle off a litany of roadblocks. There isn’t enough time to support the student. The student doesn’t want the support. It’s unclear what kind of support the student really needs. Once given the support, the student does not make progress in their core classes. And the list goes on. Supporting learners who resist learning is not for the faint of heart. And that’s why it’s crucial that a strong system is in place to support both students and teachers when achievement and growth does not occur. The Multi-Tiered System of Support model or MTSS is a systematic approach to support all students in ways that accelerate their learning. Based on pyramid of services, (see image) students receive the “just right” level of support depending on their data. MTSS establishes equity; it ensures that instead of everyone getting the same thing, that students receive the kind of the support they need. 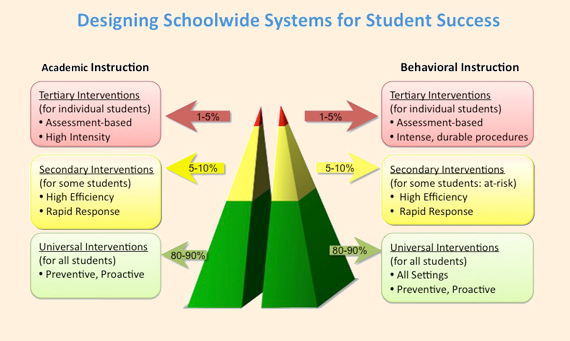 Two years ago, after careful consideration, our school district changed course in how we implemented interventions. To build some context, I teach at a suburban high school in metro-Detroit. For many years, we had relied on standalone English Lab or Math Lab classes to intervene if a student was failing their classes. These courses were meant to provide a skills-based intervention that students would take in addition to their core English or math class. The idea was that they’d take one semester of lab, and all their skill gaps and anti-school behaviors would vanish into thin air. As the English Lab class teacher, I quickly discovered that isolated lessons on skills hardly transferred to other classrooms. I knew that they didn’t just need a worksheet or a scripted lesson. And yet when I shifted my course to supporting them on the work in their classes, the course lacked focus and quickly morphed into a supported study hall. The intervention wasn’t targeted. We also struggled with underutilized data. Students were not scheduled in my room based on assessment data. Instead, students could choose to be in my room, parents could request to take my class or counselors could recommend lab as an option if a student was failing their required ELA class. As a result, many students who needed support also did not receive it. There was not a fluid system that ensured students were receiving the “just right” amount of support. We knew that lab worked in limited cases; it acted as a true tier three intervention for those students who needed that level of support. But for the vast majority of our striving learners, lab was not the intervention they needed. Sometimes growth would happen before the end of a semester, and other times students needed more. We needed a fluid model wherein students could enter and exit at any time to receive the kind of directed support that they need. In September 2016, our team of one full-time student support coach (me), two math interventionists and two ELA interventionists was charged with implementing a fluid multi-tiered system of support in our building. We abandoned the lab classes, and instead provided support within the context of the classroom. Instead of designing an intervention where students would come to us, we came to them. We formed a problem solving team comprised of interventionists, counselors, social workers, a teacher consultant and administrators. We identify students based on multiple data points: NWEA scores below the 30th percentile, district assessments, transcripts, and state assessments. We triangulate this data and look for patterns that suggest skill deficits. Each year, we examine data to determine who qualifies for our support, and throughout the year, teachers can make referrals for the problem solving team to review. We work with students in their classes, providing push-in support when they are writing, reading or practicing a math skill. And the support isn’t just for ELA and math. Our literacy interventionists provide reading and writing support for students in Social Studies (see image below) and the Sciences. Sometimes we work with students in our office, providing them small-group or one-on-one support. We also pull small groups of students and provide skill-building support during our weekly advisory hour. We develop relationships with teachers that foster collaboration so that when a challenging task is being assigned, we’ve had a chance to build some scaffolds that can support striving learners. Several times a month, we monitor progress by checking student grades to see if they are growing on skills-based assessments. We use this live data to target and direct our intervention to where it’s needed. If a student is not doing well, we provide time to reteach skills in a different way, and we coordinate this support with the teacher. At the heart of our intervention work is our relationships with students and teachers. We make it a point to let students know that they won’t be singled out, that we’ll be discreet when we need to work with them and that most of all, we’ve got their back. Many striving learners feel excluded from school, and our team works to find ways to include them and engage them in the learning process. As for teachers, we get how challenging it is to work with resistant and reluctant learners. We’ve worked to build thoughtful and empathetic relationships with the teachers in our building. At the end of two full years of implementing this program, our data is strong. 80% of our students passed all six classes. We worked with over 100 students last year to support their academic growth, whereas with our old model, we could only serve a fraction of those students. As a whole, our program has successfully prevented students from enrolling in credit recovery, and instead, many of our students have room in their schedules to pursue electives. And there are few higher forms of praise than being called “dope” by a teenager. A vocabulary activity we planned to review a chapter in U.S. History. ​One of the aspects of teaching that I love the most is the ability to start anew each fall. There’s something truly exciting about having a reset and a chance to try out some new ideas. Summer is a chance to slow down our thinking, reflect and gear up for another busy nine months of learning and teaching. School supplies are fresh, the notebooks lay crisply white and if you’re anything like one of my teaching colleagues, your flair pens are organized in ROYGBIV order. Students, whether they are ready or not, arrive and September is a time of transitioning back into a routine. Often we come back that first month with fresh eyes and ideas. But as the year begins, it’s often that some of these ideas lose their hold on us as our minds begin to fill with rosters, grading, activities and managing our own lives outside of school. If you're like me, chances are you are feeling the weight of the school year by October (?!). But it doesn't have to be that way. Here are three ways that I'm going to carry my summer self forward this fall. When I started as a full-time interventionist two years ago, our team wrote reflective entries each time we worked with a student. This act of writing daily observations on students helped us to progress monitor them, but also helped us to refine how we were going to work as a team of literacy interventionists. Writing daily helped me to notice how my students were transforming and growing. Often, these observations were small in nature like “student didn’t recoil at my presence” or “student maintained focus on their writing the entire hour.” But over time, we began to see the cumulative impact of our work with students. 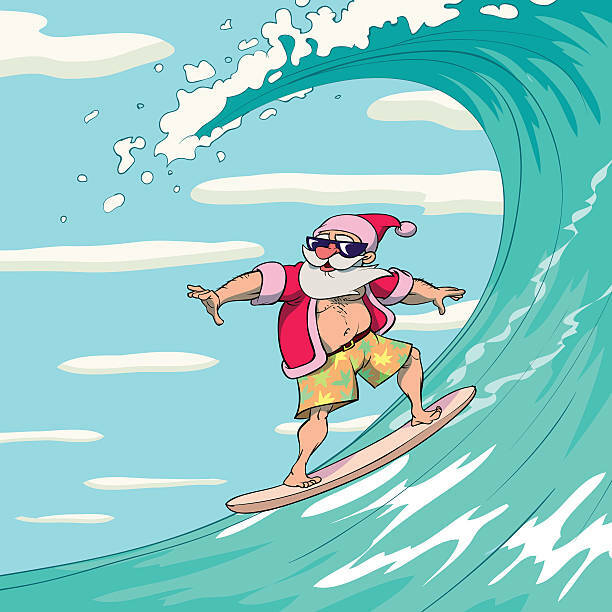 A wise professor of mine once said, “small steps make big waves.” Writing daily led me to notice the "waves" in my teaching and this sense of perspective is always rejuvenating to me. Last year, I started tracking simple lists of “what’s good?” each day. This emerged from my ROYGBIV teaching colleague who asks this of his students several days a week. On any given day, I was able to find some good things--an inspiring conversation with a colleague, a smile from an otherwise despondent student, listening to an engrossing audio book on my commute. But without this reflection, I sometimes allowed a negative experience with a student to color my entire day. Neuroscientists say that our brains our malleable. We are constantly making new connections—even adults. At times, we are drawn to the negative because it produces stronger emotions, such as anger, frustration or sadness. Mindfulness experts also agree. Some mindfulness practitioners credit the power of simple mantras and conscious breathing with reducing stress and promoting a more positive outlook on challenging situations. And by looking for "what's good?" I found myself open to looking at challenging situations (and at school there's plenty!) with a more positive lens. As the mom of three growing boys all under the age of ten, I read a lot of parenting books, blogs and articles. I’m also of the mindset that my kids are only young once, and I often say “yes” before I really think about how a new commitment is going to fit into my life. Though well-intentioned, my over-scheduling often leads me to burn out—both as a teacher and a mom. There’s a familiar metaphor on many parenting (and teaching) blogs about who gets the air mask first on an airplane in case of an emergency—the kids or the parents. Flight attendants tell parents to get air first so that they can help others. If we can’t breathe surely those that we care for won’t be able to either! This goes for parenting, teaching or just about any relationship. So, this fall, one new thing that I pledge to start is taking time each day to exhale, exercise and do something that brings me joy—whether it’s a good book, chasing my kids down a hill, or a hike in the woods with my husband. Remember that the year is still young. If you're already feeling turbulence, it's just a chance to regain your footing. Put your mask on first!